..:: GCADA - News & Updates ::..
We regret to inform you that Paul Rambasek passed away on September 21 at the age of 65. 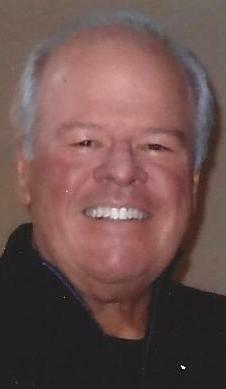 Paul was an active member of GCADA throughout his years in the automotive business. Immediately after graduating from the University of Dayton, he pursued his love of cars, beginning his career at Qua Buick. From there he went on to establish his Nissan dealership in Brunswick in 1976, which he owned and operated through 2008. The Family suggests memorial contributions be made to the Ames Family Hospice House, 30080 Hospice Way, Westlake, or The Fontbonne Home, 29501 West Oakland, Bay Village. Friends may call from 4:00 to 8:00 pm on Friday, September 26 at McGorray-Hanna Funeral Home of Westlake. Funeral Mass will be held at 10:00am, Saturday, September 27, at Holy Trinity Church in Avon. Click here to view the information online.